MMDA chairman revealed over the news that the fourth installment of the Hollywood film "Bourne Legacy" will be shot over 8 locations in Metro Manila. The film stars Jeremy Renner as the new CIA agent Aaron Cross, subbing for Matt Damon, who has starred in the first three installments. It will also star A-list celebrities Rachel Weisz and Edward Norton. UPDATE: There are also reports that Bourne Legacy will shoot in Palawan. There will also be a motorcycle chase scene in Jones Bridge and a helicopter scene over Pasig River. 1. January 11-15: San Andres St.
11 Responses to "Bourne Legacy Shooting in Metro Manila"
Awesome!!! 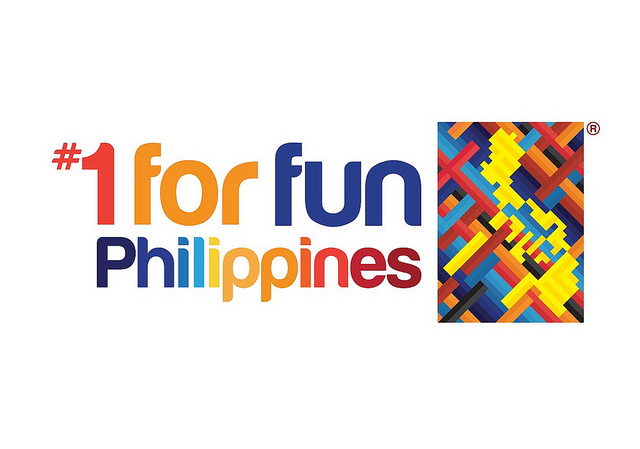 Tamang tama sa "Its MOre FUn in the Philippines" Campaign ng DOT. Ayos, pang hollywood na ang Pinas. We get Global exposure! !